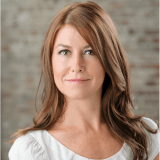 As a townhouse expert and realtor at vancouvertownhouse.ca, Ariane Benjamin knows that there are times selling your townhouse doesn’t pay—literally. Major construction works or repair projects around a property can be a major deterrent to buyers. Aside from the noise, dust, and traffic congestion, the final outcome is still unknown, and buyers tend to be wary. The newest luxury skyscraper development could mean the end of a home’s million-dollar view. Be aware of what’s happening around your property when it comes to city planning. If a major project is taking place, buyers may attempt to haggle. Generally, it’s best to list after a project is completed—or well before it starts. 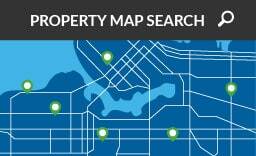 “It’s also important to monitor the listings around you,” says Ariane. “A comparable home that’s been low-balled will certainly impact your listing.” It’s generally best to wait until an undervalued home is sold—or learn why the home is listed so competitively. Is the home damaged? Are scheduled repairs going to cause maintenance fees in a similar building to skyrocket? Understanding the big picture is important when it comes to justifying the value of a townhouse. 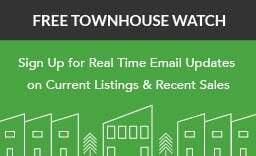 To learn more about listing a property with vancouvertownhouse.ca, please call 604-779-1500 and ask for Ariane Benjamin.